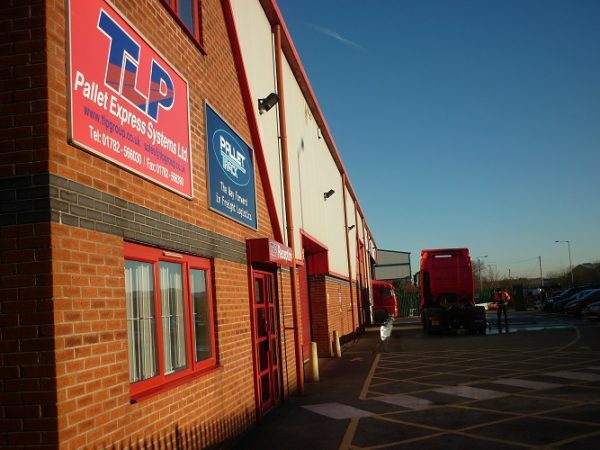 We clean, wash, polish and tidy up constantly throughout the day and we are rewarded with a superb covered loading bay, super tide warehousing facilities, tarmacked truck park and super secure storage and even special heated warehouse areas too. Even our hard working Fork Lift Trucks get dedicated areas to call home! We recently also improved our already top notch facilities by re-surfacing our staff and visitor car parking. We even have our own Zebra Crossing! 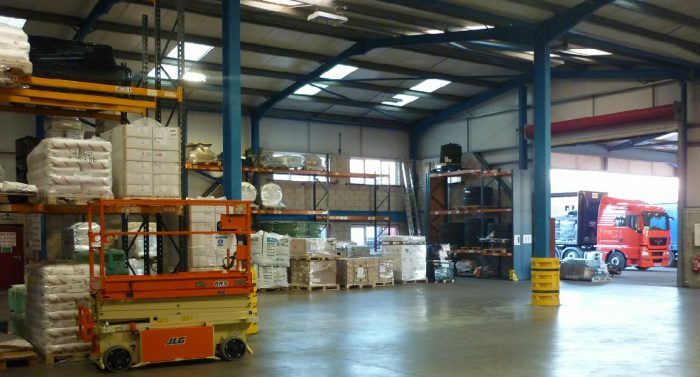 We are very proud of our clean, secure and moden transport offices and warehouse complex. We recently added a superb kitchen and dining area and also created some fantastic toilet facilities offering all the creature comforts including shower areas too.